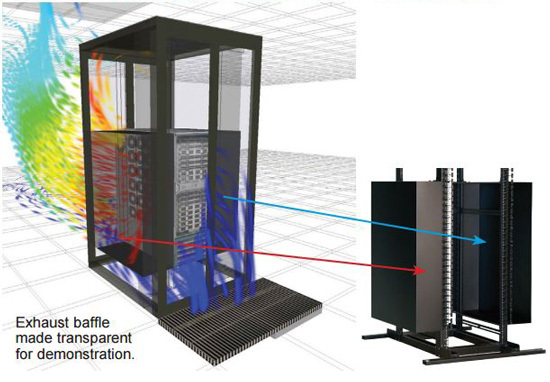 Mesh steel front / rear door option for 40"W x 91"H (48U) Great Lakes EN-Series server rack enclosures. A pair of locking, lift off, solid side panels for 42"D x 91"H (48U) Great Lakes EN-Series server rack enclosures. 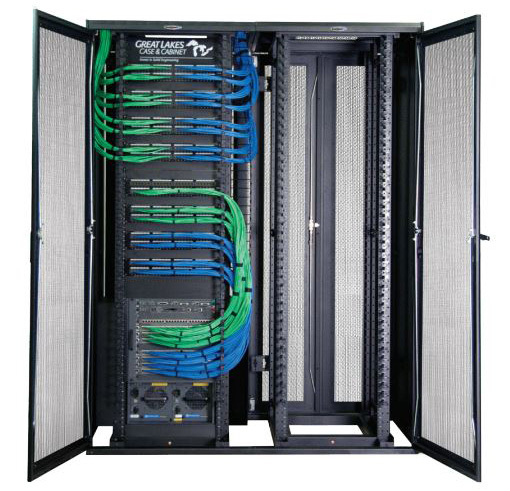 Horizontal Cable Manager allows cables to be safely routed from the front to the rear of 48"D Great Lakes Enhanced Networking Enclosures.